World’s best grain whisky celebration in Cape Town! 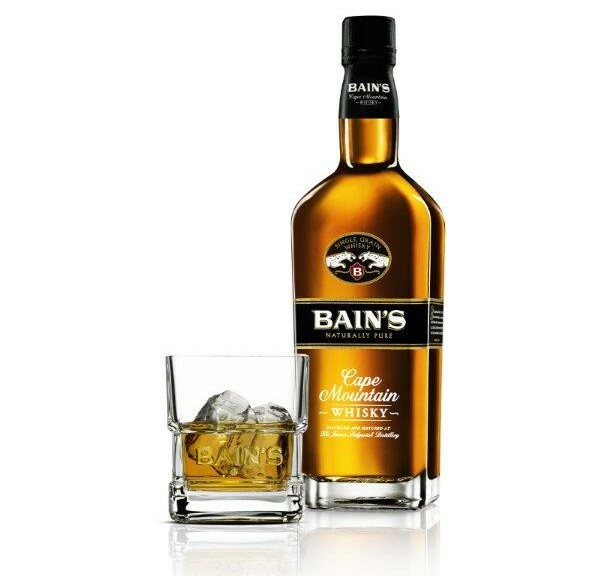 Bain’s Cape Mountain Whisky will be sharing its exceptionally smooth taste with consumers at the Whisky Live Celebration to be held on 14 to 16 April at The Lookout on the V&A Waterfront. Crafted a mere 50 minutes from Cape Town at The James Sedgwick Distillery in Wellington, the whisky was named the World’s Best Grain Whisky at the 2013 World Whisky Awards. Since then it has taken gold and double gold at all the major international whisky competitions – from New York to London and China – including a sixth consecutive gold at the 2015 International Wine and Spirits Competition. Master distiller, Andy Watts, will be there to share the inspiration behind South Africa’s first and only 100% grain whisky and explain its unique double maturation process in casks previously used for Bourbon. You can also buy tickets for R190 at the door. All ticket prices include a complimentary tasting glass, a 500ml bottle of Valpré Spring Water and 15 tasting vouchers. Next: Next post: Johnnie Walker Green Label is back by popular demand! Looks like a nice Whisky…is it available in Australia?